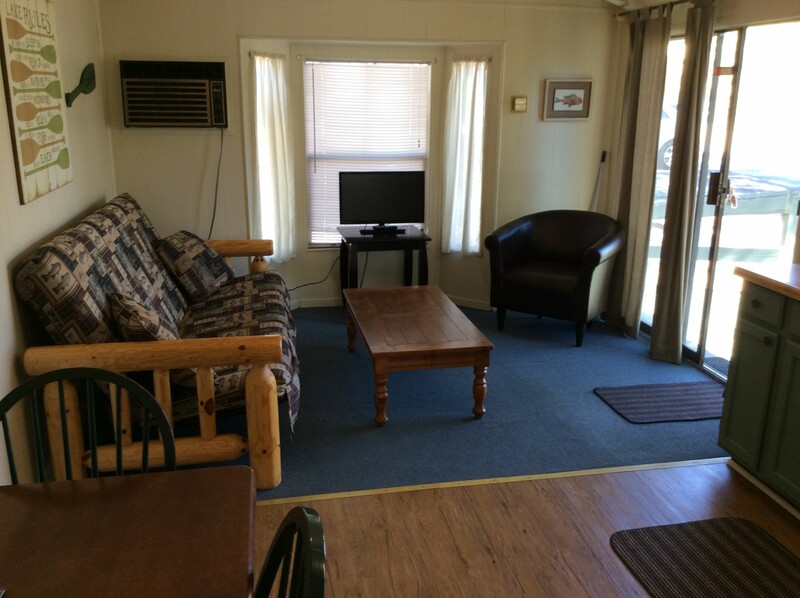 Stay a night, stay a week, stay a year! 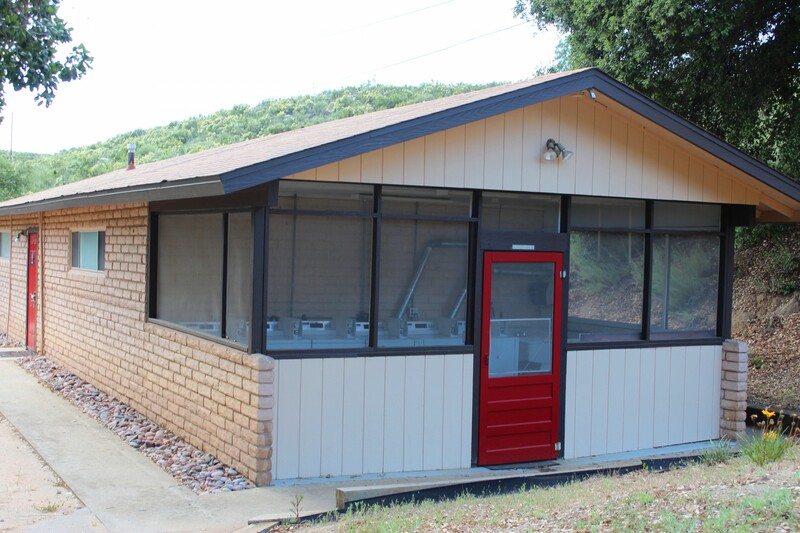 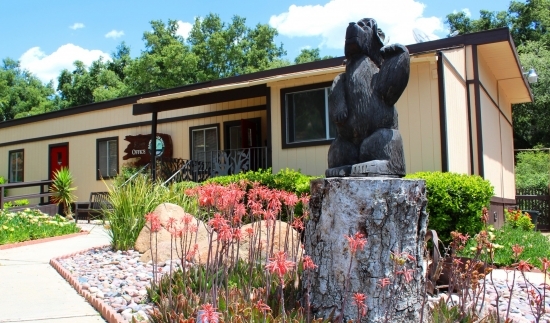 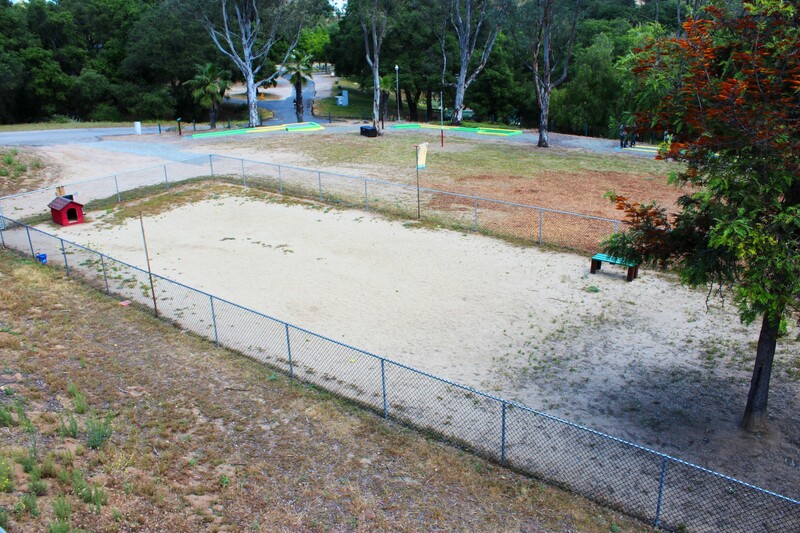 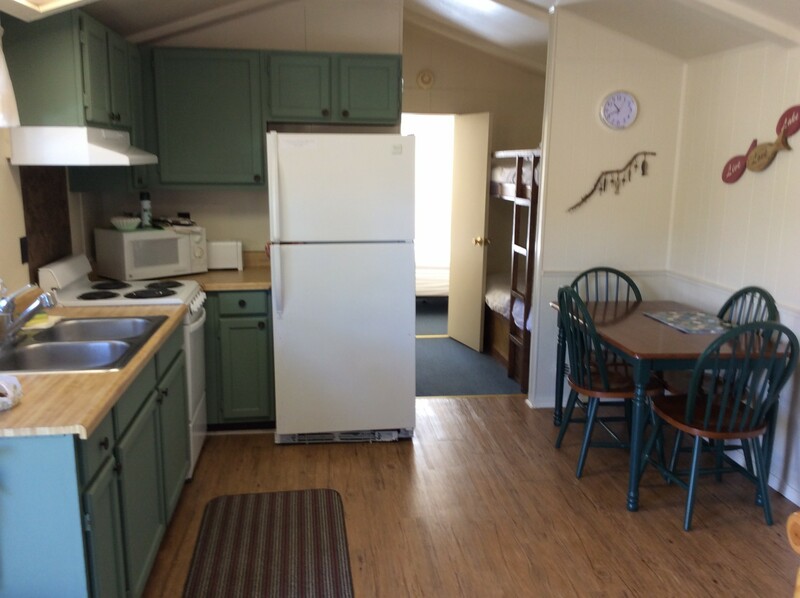 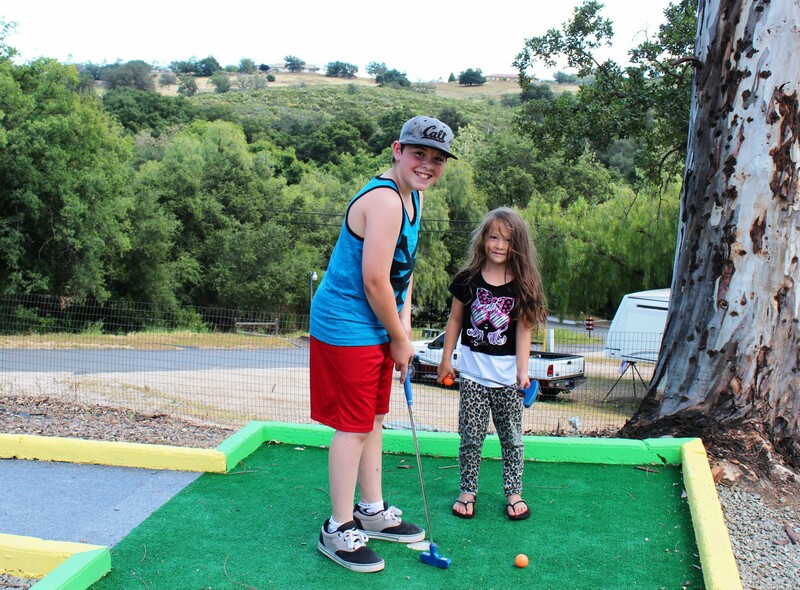 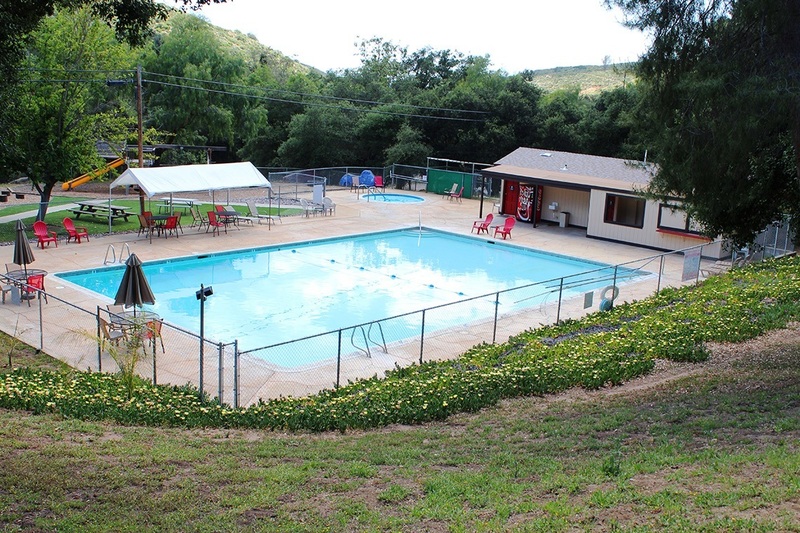 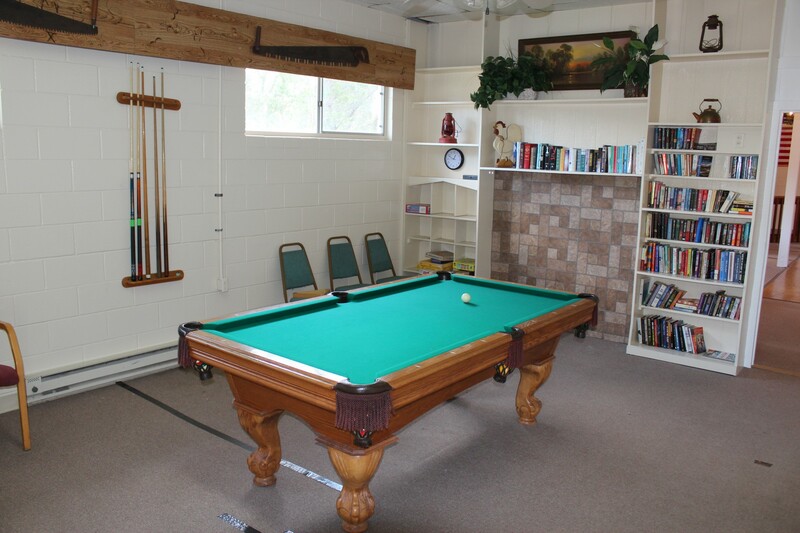 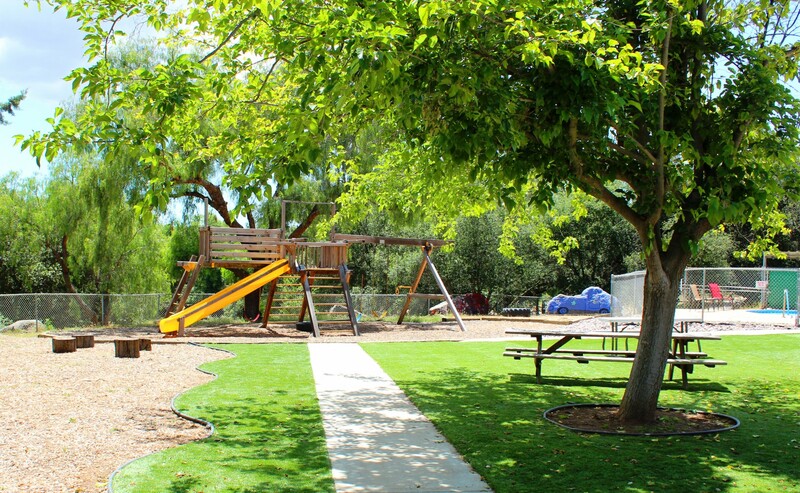 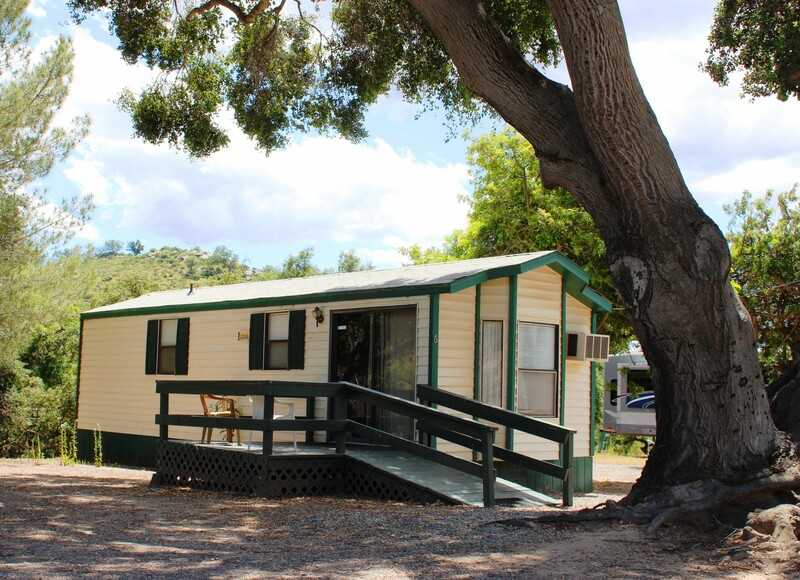 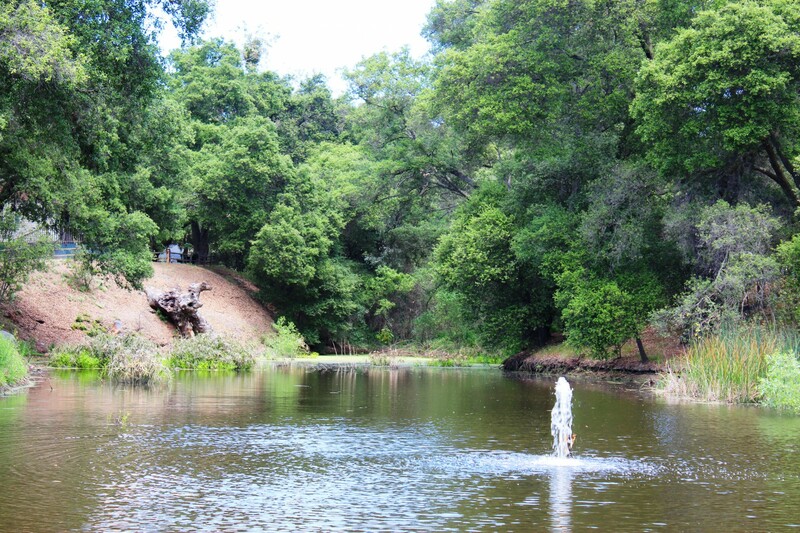 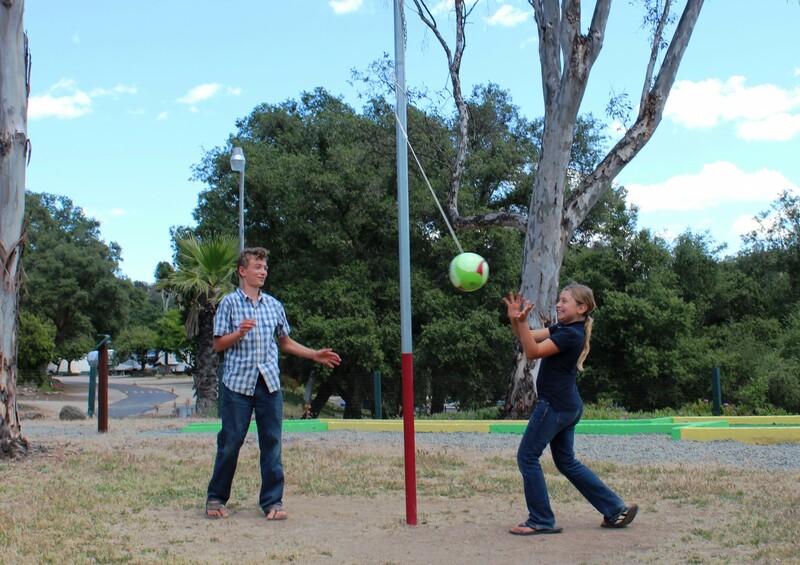 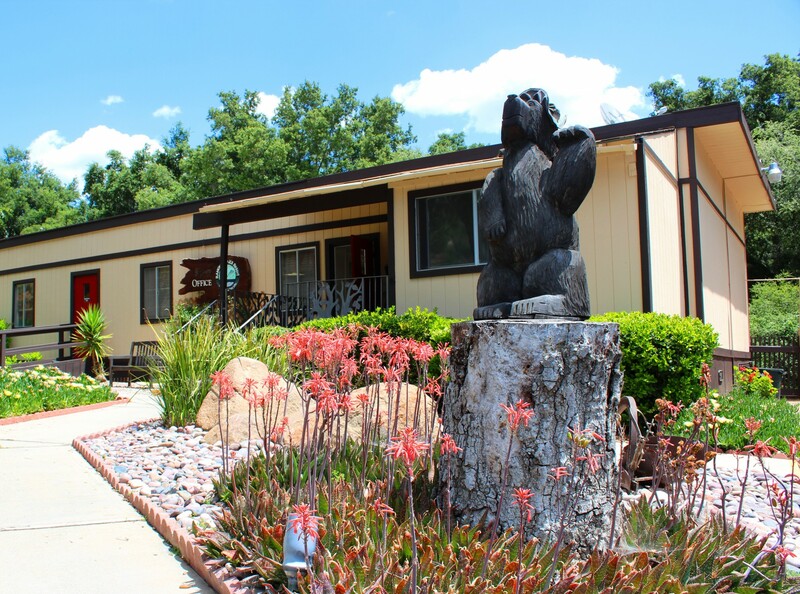 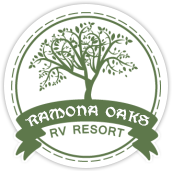 Stay at Ramona Oaks RV Park to bask in the beautiful setting of Ramona and to enjoy the park amenities. 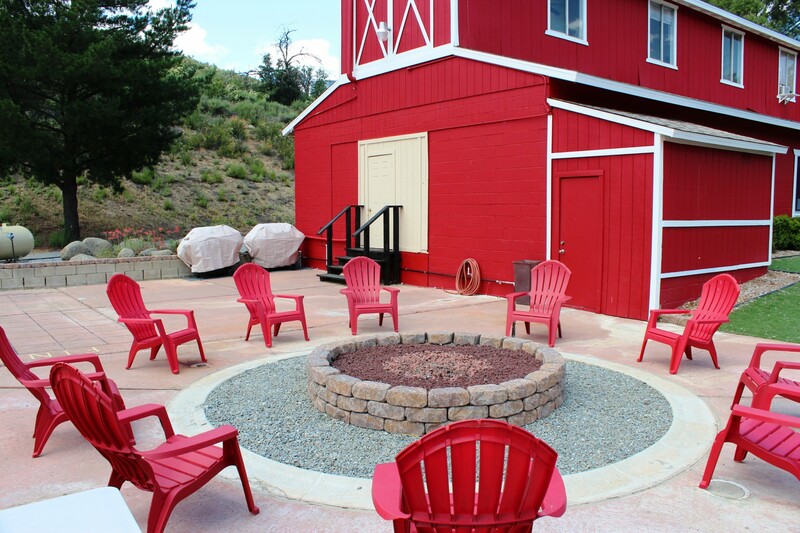 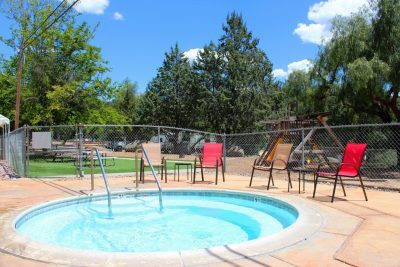 Whether BBQing with friends, taking a family splash in the pool or playing a friendly game of horseshoes, we have the amenities to make your stay enjoyable.